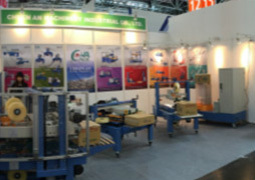 ProPak Vietnam is an international processing, filling and packaging exhibition and conference for Vietnam's rapidly expanding manufacturing sectors for food, pharmaceutical, beverage, cosmetic, industrial and general consumer products. 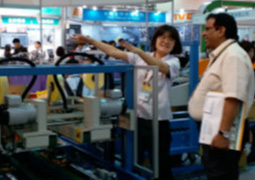 In highest attendance are locally based manufacturers and distributors from Vietnam, then from other countries around the world. 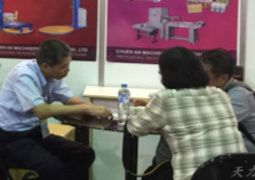 Chuen An Machinery Co., Ltd will participate in PROPAK VIETNAM 2019 from March 19 to March 21 in Ho Chi Minh City, Vietnam. 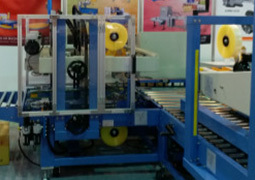 Welcome to discuss any of packaging machines during your visit. ProPak Asia is the most important processing and packaging event in Asia and a must attend event for all international machinery and equipment manufacturers and suppliers that seek to penetrate the Asian markets. It will provide large and small businesses, entrepreneurs and potential investors from diverse industries an unusual opportunity to experience the latest in processing, filling and packaging technology. 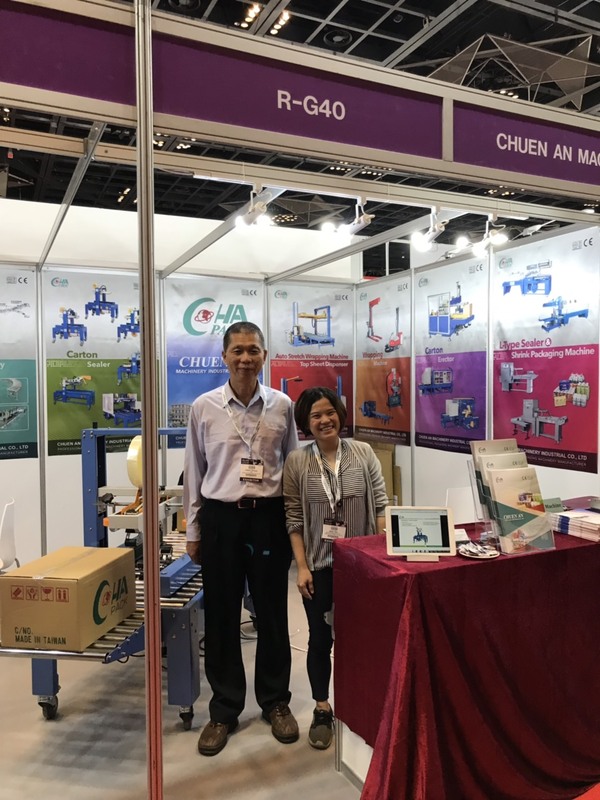 Chuen An Machinery Co., Ltd. will be already to particiapate in this show from Wed., 12.06.2019 to Sat.,15.06.2019 in Bangkok. Taipei Pack is an annual international packaging industry. Last meeting at Taiepi Pack 2018! Meet you again in 2019. 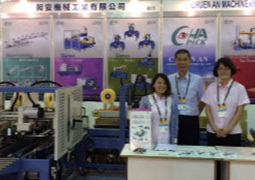 Chuen An Machinery Co., Ltd. will be this show on 4 days from Wednesday, 19. June to Saturday, 22. June 2019 in Taipei. We are there at your disposal and any discussion is welcome. 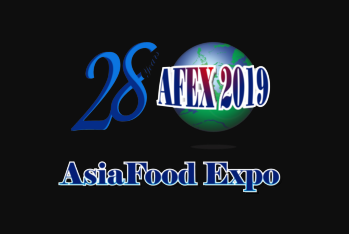 Chuen An Machinery Co., Ltd will participate in AFEX 2019 from September 11 to September 14 in Manila, Philippines. 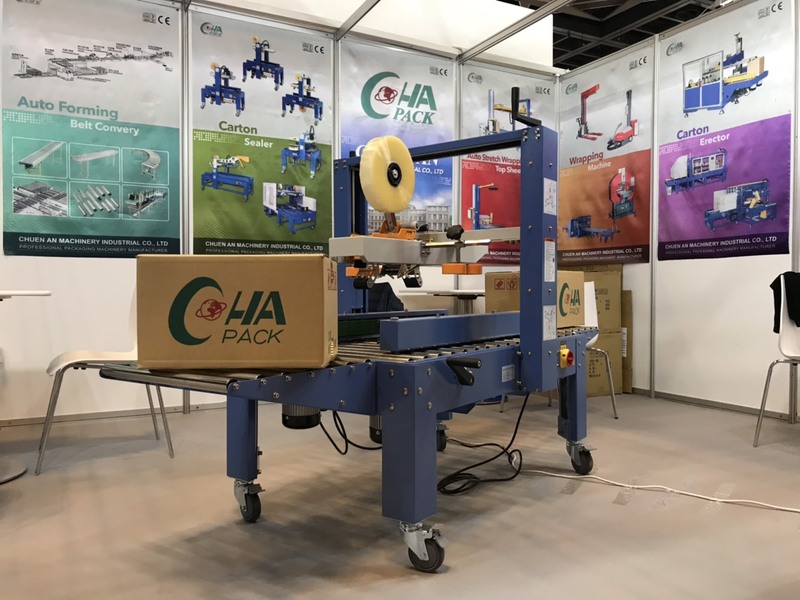 Chuen An Machinery Co. Ltd. will Ltd will participate in Allpack from 17th October to 20th October 2018 at the JIEXPO Kemayoran in Jakarta, Indonesia. Taipei Pack is an annual international packaging industry . It draws together packaging industry professionals from around the world and serves as a hub for international companies seeking to expand to Asia. 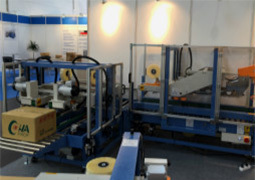 The showcase is divided into three exhibition categories: Packaging Machinery, Packaging Material and Trade & Media. Taipei Pack is held in conjunction with the two specialised exhibitions Foodtech, Catering & Pharmtech Taipei and Food Taipei. Gulfood Manufacturing, known as the biggest food and beverage processing event in the region Middle East, Africa and Southeast Asia, comes up with over 26000 visitors from over 150 countries. Divided into the three segments Ingredients Middle East, ProPack Middle East and Food Logistics Middle East, the event provides valuable insights into the latest trends with regard to ingredients, manufacturing processes, food processing, logistics, storage and packing of food products. Interpack is one of the world's most important fairs of the packaging industry and represents with its offers the entire value chain. The range is from the production and refinement of packaging products and packaging materials of all classes on the packaging and distribution to quality assurance and consumer protection. 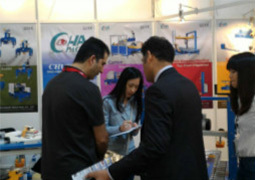 Invited are primarily companies that offer packaging and process technology in the fields of food and beverages, confectionery and bakery products, pharmaceuticals and cosmetics, non-food consumer goods and industrial goods or related services.On the whole the organisers welcomed on the 7 days of the fair, from 04. May to 10. May 2017, about 2866 exhibitors from 55 countries and 170899 visitors from 169 countries on the interpack in Düsseldorf.